Coburn Technologies Introduces New Huvitz Auto Refractor/Keratometer, HRK-1 | Coburn Technologies, Inc.
SOUTH WINDSOR, CT – Coburn Technologies, a leading provider of end-to-end customer solutions to the world’s ophthalmic lens processing industries, introduces a new Auto Refractor/ Keratometer, the HRK-1, manufactured by Huvitz, Co. Ltd.
“With this new addition to our line of Huvitz Diagnostics products, we are providing the market with another innovative product to build on our leading position in refraction and keratometry,” states Alex Incera, President of Coburn Technologies. 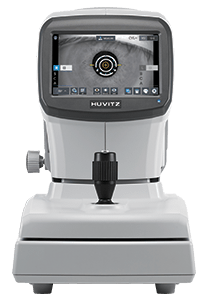 To provide more options for ECPs to choose from, Coburn has adapted the method of refraction with HRK-1 to a ring signal type, as opposed to the well-known multi-focal Wavefront technology. With the ring signal method of refraction, a rotating ring sensor gives the user an almost infinite number of measuring points, producing the best average of spherical, cylinder and axis values. 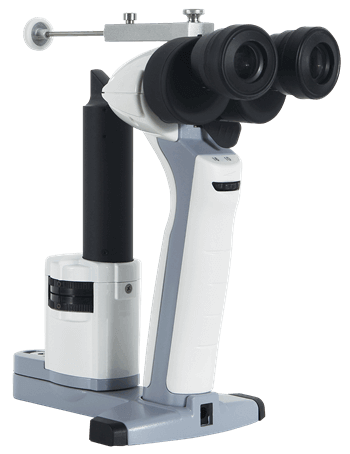 Coburn Technologies will showcase the new HRK-1 at their booth (LP6075) at this year’s Vision Expo West conference in Las Vegas, Nevada. For more information, visit Coburn online at www.coburntechnologies.com, or call 1-800-COBURN-1 for pricing and additional details.